Best CV / Resume Writing in Dubai – We Find Jobs create outstanding, one-of-a-kind resumes that get you noticed by employers in first glance. 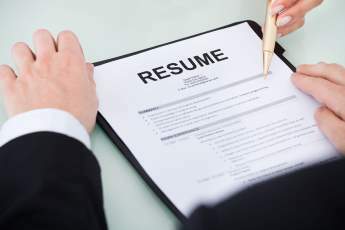 Our unique CV / Resume writing approach has helped thousands of jobseekers take their careers to a new level. Our most popular CV writing service includes an in-depth consultation with a native English speaking senior CV writer that enables us to take a fresh approach and really understand your achievements and skills. The result is a powerful, achievements focused CV that will engage the reader. After sending your current CV – and an example job description of the types of roles you will be applying for – we’ll arrange for your consultation.